Add extra elegance to your business's storefront with our Gooseneck Light Aluminum - 25.25" W x 30" H, Arm - with 12in. Angle Shade. The classic design will complement your sign without being overwhelming. These outdoor wall mount lights are crafted from commercial-grade cast aluminum. 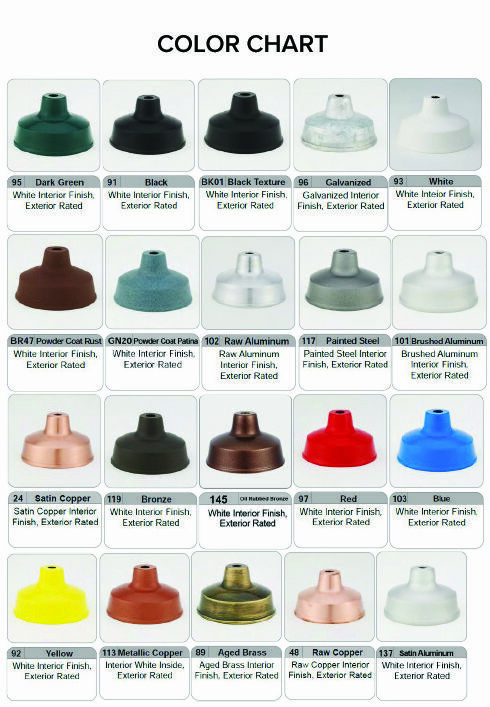 All of the lamp's components, including the mounting plates and shades, are available in over 20 different color options. The exterior of this product has a powder coating to help prevent corrosion, while the interior is painted with a white powder coating for better illumination. Sign lighting can also be used to light up your business's doorway, awnings, or surrounding walls.